i'll usually post daily. it will be quick and simple...one little fact. one little recipe. 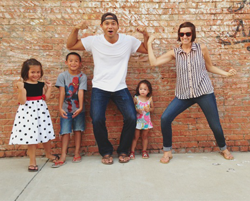 one little thought on getting yourself into a healthier lifestyle. i'll focus mostly on the starter kit from young living because i think this is the best bang for your buck. i like this because every BODY is different. who knows what will work for you. maybe this oil worked for someone else but something works so much better for you. 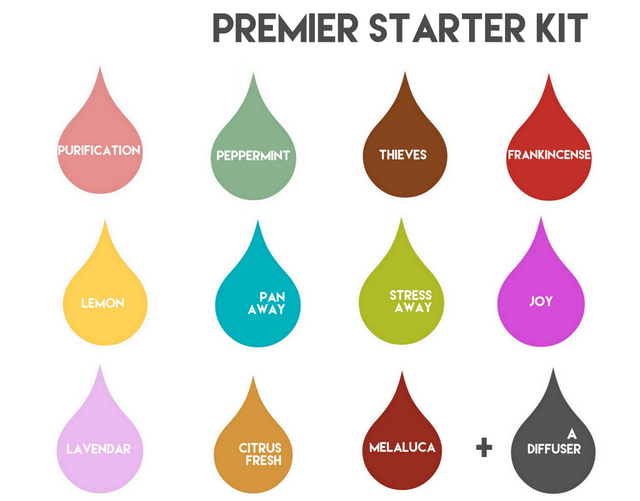 with the starter kit, you get the chance to discover what works because you have 11 of the most commonly used everyday oils, a diffuser(which puts the oils into the air), and lots of freebies to test out. if you want to learn more about the oils and see some before and after pics, or how to order the starter kit, GO HERE. or you can see all my oily posts if you type in "oils" in the search box to the right. 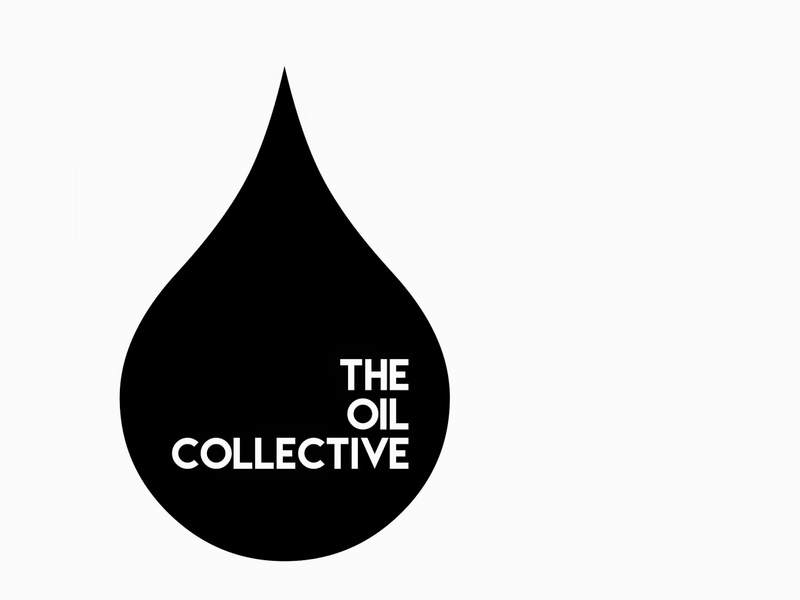 and if nothing else, i'll see you over at the @oilcollective on instagram! I'm loving your new insta- account! I am...dabbling in oils. My hubs isn't fully on board yet so I'm taking it slow. 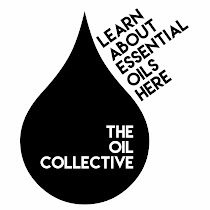 I have a question- if multiple oils say may fight cold/flu, do you use them all at the same time? Or alternate? Or what? For example, one of my kids is fighting a cough. What specifically do you use and how? I've been trying thieves on her spine and feet. Don't have a difuser, though so can't do that. i do alternate. like lemon up and down the spine, then frank up and down the next hour. thieves on the feet, then pep on the feet. you kind of just have to figure out what works for you. but alternating really works well for us.